So the past week has been absolutely CRAZY!! Rewind to last wednesday, I had my first exam and then straight after it finished, I travelled the 3 hour journey back home. I knew the next few days were going to be super busy and stressful so I started off the evening pretty much how I always do when I go home...with a nice hot bubble bath! On returning home from working on the Snooker in Sheffield, my dad brought me back a gift which will most definitely be well used: a cute little pink egg box filled with bath bombs! Anyone who knows me will know I ADORE bath bombs, bath oils, bubble bars, the lot! So this was a lovely surprise! The bath bombs themselves are lovely, they each have their own individual scent and left my skin feeling super moisturised. Unfortunately, these were purchased at a craft market, so unless you happen to live in Sheffield, these may be slightly hard to get your hands on! Thursday consisted of visiting family and studying hard for Saturday's impending exam! A pretty quiet day, but one in which I needed before the weekend's madness! Friday the 10th was a day I had been looking forward to for a while. One of my besties Joanne, was showcasing all of her final designs for a collection she had to create as part of her end of year college work...and I was modelling for her, yay! The day started off with a trip to the hairdressers to get my hair done, then it was back to the college for costume fittings, show rehearsals, makeup...and last minute exam cramming! 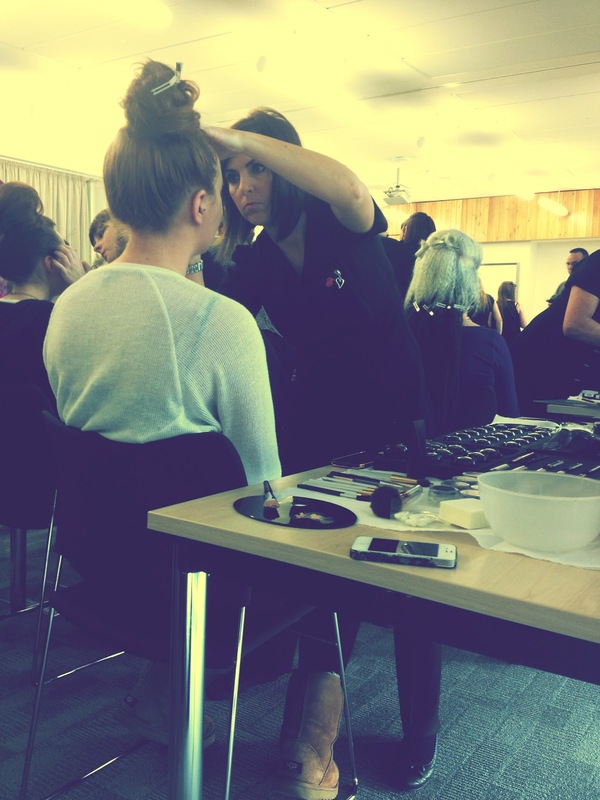 The day turned out to be a huge success, everyone's designs looked fabulous and all of the models looked great! After the show finished around 9.30pm, I quickly hopped in the car and my lovely mum drove me the 3 hour drive back up to Aberdeen so I could make my 10.30am exam the next morning! Hugs to you mum, what a trooper! You are so pretty! My school is over in two weeks I can't wait. Love your blog. Just come across your blog! Layout is so pretty! Sounds like a hectic week, glad you've got your exams out of the way - me too! You are so pretty :) The show looks like so much fun. 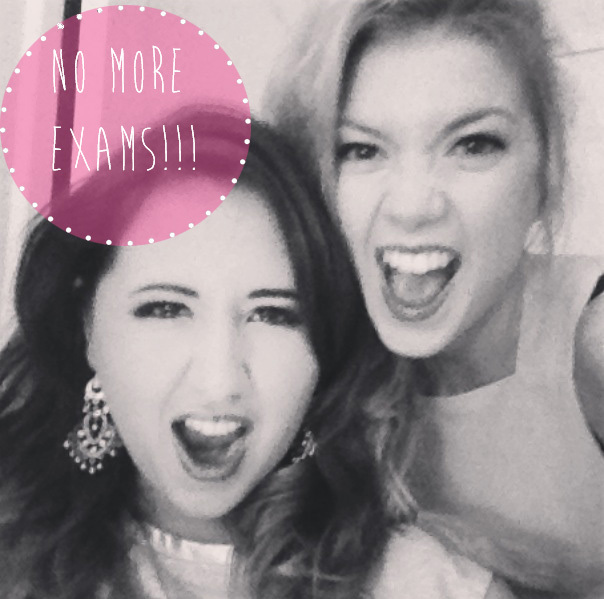 Well done on finishing your exams! !